There are a few ways that you can build up tension in a movie scene, through camera work, through pacing, and probably most commonly through music. 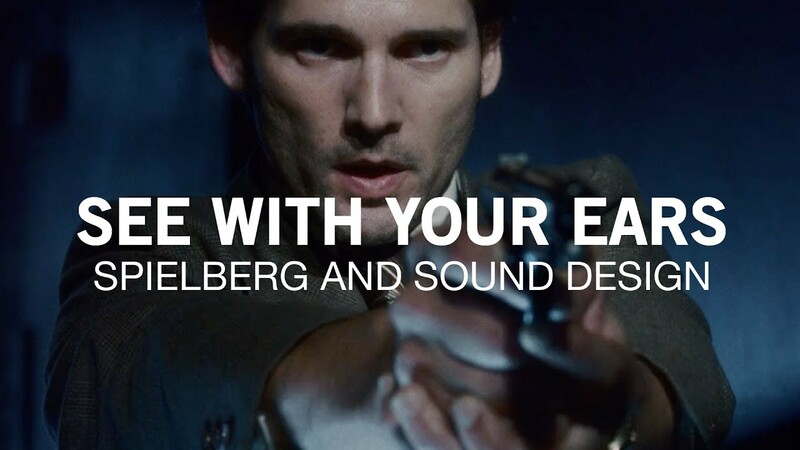 Evan Puschak uses Spielberg's Munich to show how sound design can structure a scene and affect what you see. If you have any interest in making movies at all you should attempt to make a scene like this, no dialogue, no music, just camerawork and sound design.